Going wheat and/or gluten free is all the rage these days. But is it just a fad, or are there valid reasons to consider it? I’m convinced there are significant benefits for many people, but only in conjunction with a nutrient-dense diet. Replacing wheat and gluten with much of the “gluten free” junk in the grocery store and continuing to consume other unhealthy foods (sugar, transfats, and the like) isn’t going to have much benefit. Another issue is the evolutionary argument many proponents of giving up wheat use. Many Christians are put off and unconvinced by this line of reasoning. Weeding Out Wheat: A Simple, Scientific, Faith-Based Guide by Luke and Trisha Gilkerson addresses both of these issues and more. Combining Trish’s love of reading medical literature and Luke’s love of history and theology, this little book explores the scientific basis for this trend, but from a solidly Christian foundation. Luke and Trish wanted to create a guide to help the average layperson wade through all the scientific research and think through the theological implications in order to make a well-informed decision, plus offer practical how-to’s for those who decide to take the plunge. Weeding Out Wheat is thorough and yet concise (I read it in one sitting). It’s balanced, not vilifying wheat but not glossing over the concerns either. And I very much appreciated the theological discussion: are we obligated to eat wheat? Didn’t God give us wheat as a provision, something the Bible portrays as good, representing abundance? After all, Jesus called Himself the “Bread of Life”. How can it be bad for us? And what do we do about Communion if we decide to give up wheat? Weeding Out Wheat offers a handy guide to the issue and is a welcome resource to the discussion. You can get a copy of Weeding Out Wheat on Kindle for only $1.99 right now as part of the launch celebration! Not only that, but Luke and Trisha have put together an awesome giveaway package as part of the book’s launch party! Read on for all the details and to enter to win! 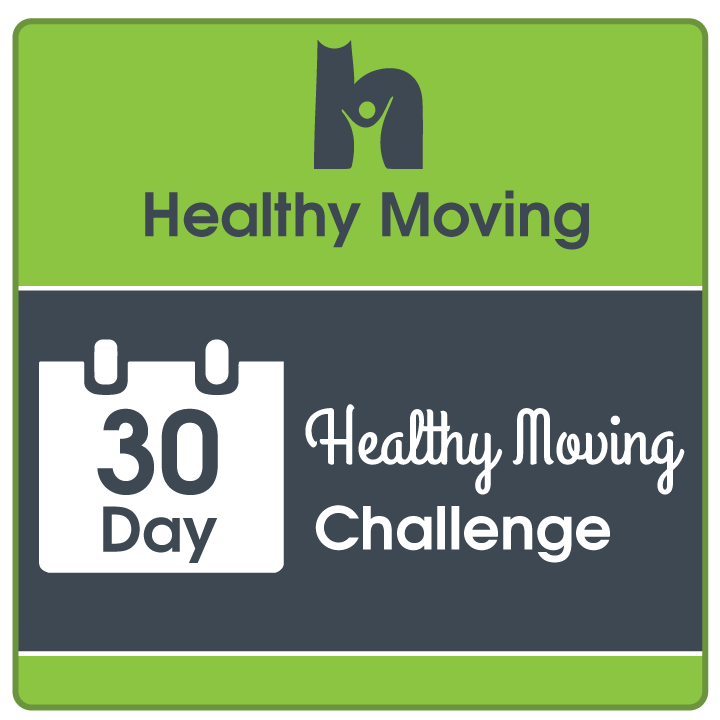 Are you preparing to change your health for the better in 2014? Let us help! One change you can make in your life that could result in significant health benefits is going wheat-free. 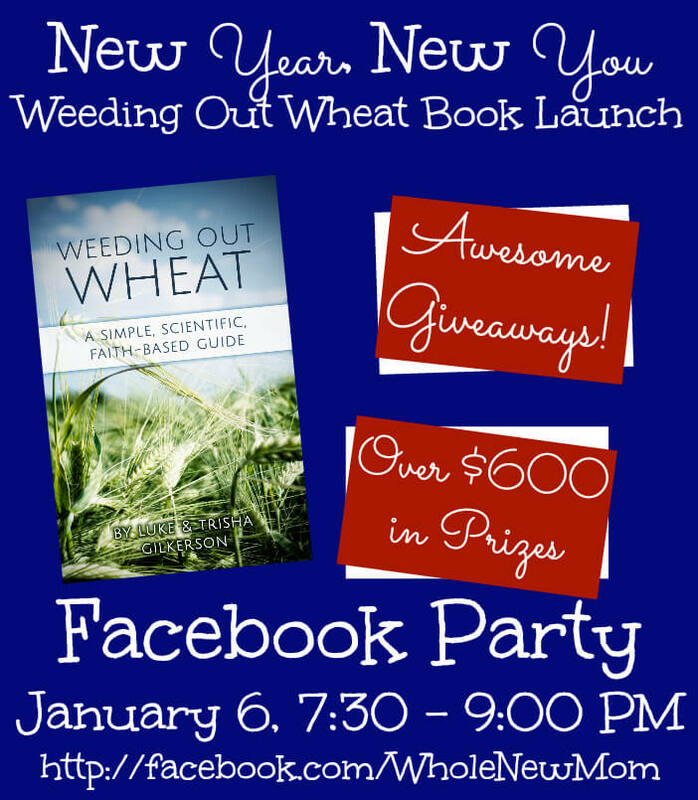 The book Weeding out Wheat is now available and we are celebrating with a BIG GIVEAWAY and SALE! 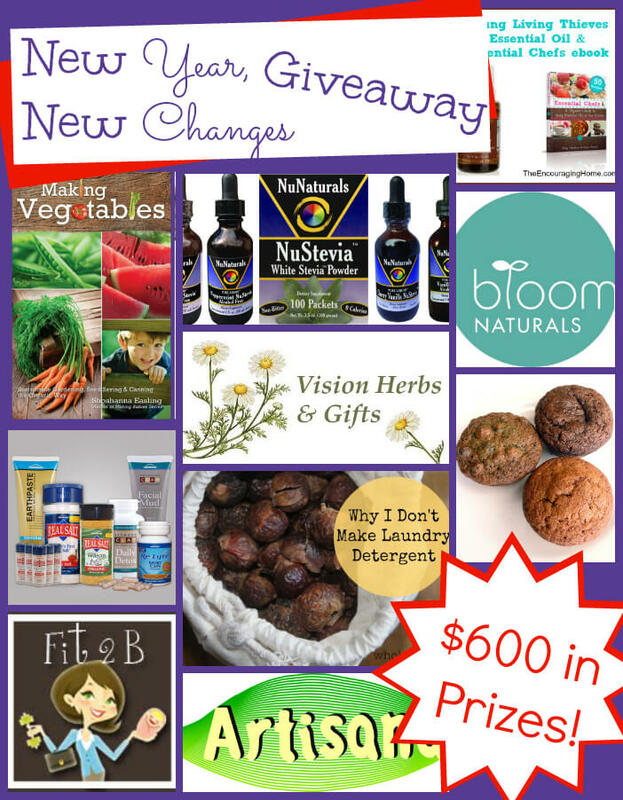 Enter the giveaway below for a chance to win $600 worth of healthy living products! 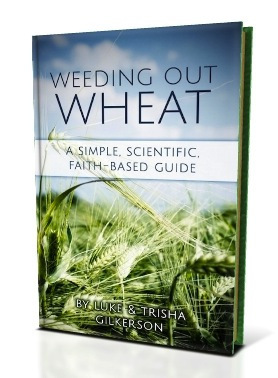 For the next two days only, the book Weeding Out Wheat is on sale! Bulk Herb Store carries the finest organic teas, tinctures, spices, salves, and educational resources. 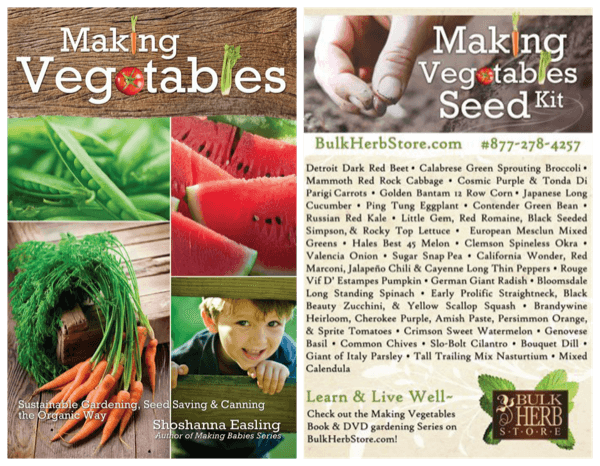 Live and learn well with experienced herbalist, Shoshanna Easling’s free recipes, remedies, research aid, and educational DVDs at BULK HERB STORE. At the Bulk Herb Store we want to teach you what we know and inspire you to learn and research beyond that with our homemade concoctions, our experiences, and the tested wisdom of others. 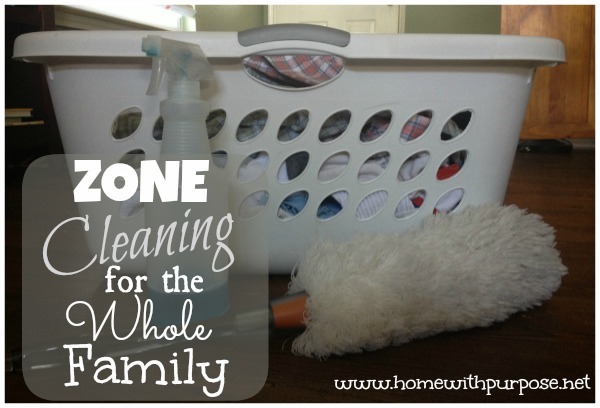 It is fun, easy, and above all, a great way to keep your family healthy and happy. Sign up to receive FREE recipes, herbal remedies, how-to videos, happy healthy news and more from Bulk Herb Store’s Weekly E-Blast. Happy Birthday! Click the Bulk Herb Store Birthday App on Facebook and we’ll email you $5.00 to use at Bulk Herb Store on your special day! Watch Shoshanna’s Kitchen, a FREE video series filled with fun how-to’s, recipes, herbal remedy’s, natural body care and more! 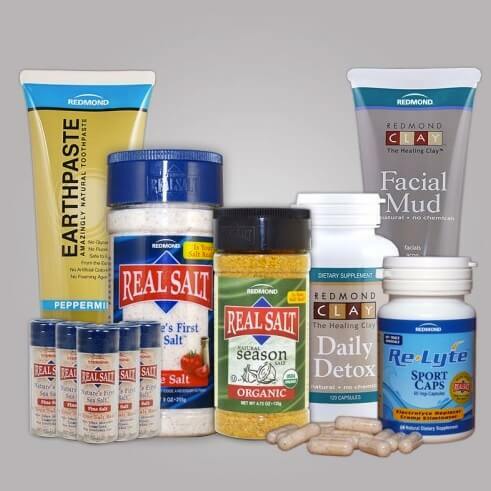 NuNaturals is an Oregon company serving our customers for 25 years with QUALITY, ALL-NATURAL products. We offer approximately 80 products from Bilberry to Xylitol. Our Flagship Brand is NuStevia. These NON-BITTER Stevia products are available in convenient Packets for your “On-The-Go” needs and a full line of Stevia Liquid Extracts you can measure by the drop. These products have ZERO calories and safe for Diabetics. NO artificial, anything, and we absolutely guarantee that what is on our label is contained in the product & NO more. We pledge the very best of customer service that matches the Quality of the products we offer. 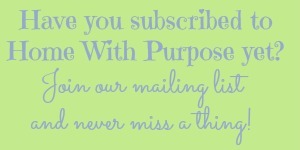 NuNaturals is offering a discount to all of my readers. Use the code: BLG0614 to receive a 15% discount your entire order (expires June 30, 2014). Online ordering customers may also receive free shipping to the continental U. S. on all orders exceeding $ 35.00 after discounts. 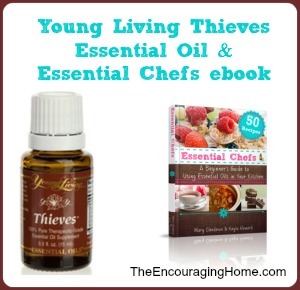 Young Living Essential Oils is a leader in providing quality, therapeutic grade essential oils. They have helped to bring essential oil use back to modern times. There is almost an essential oil for anything and they can be used for health, cleaning, pet care and more. It is a comfort to have something on hand to deal with nearly any situation. Real products for real people. At Redmond we believe nature has it right with products–and that we can’t improve upon nature. This principle, and a passion for wellness, is the philosophy behind all of our Redmond products. We keep them simple, clean, and real–just the way nature intended. Fit2B offers wholesome workouts to the whole family. Stream affordable TummySafe™ fitness anywhere, anytime! With members worldwide, we provide unlimited access to almost 100 routines, and our family-friendly focus keeps things modest, safe and fun for all ages. We are passionate about standing in the gap for those who have been led to believe that they will always look pregnant or will always leak when exercising. We are here to let people know how to heal their split tummy muscles while offering ways to workout if you have a gap in your gut. Premier Organics, headquartered in Oakland, California and the makers of Artisana organic foods, was founded in 2002. With devotion to sustainable living and our community, we support the organic and living foods movement, the Earth and her forests. We try to buy our ingredients as close to the farmer as possible. In many cases we are able to buy straight from the organic farmers. It’s a choice. It’s how we operate. It’s how we live our lives. The facility is free of peanuts, gluten, soy, and dairy and operates under strict food safety protocol. 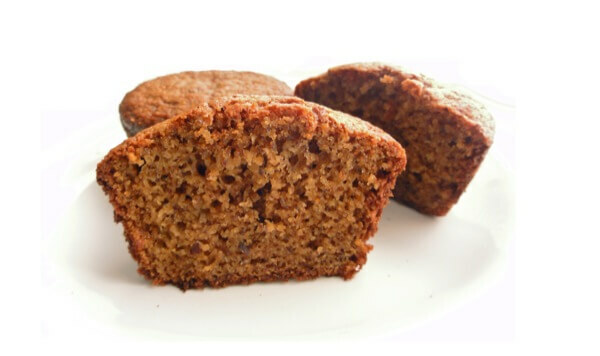 Simple Mills is a small business out of Atlanta that makes Almond Flour Muffin Mixes. Unlike traditional gluten-free baked goods that are loaded with sugar or flours with a large blood sugar impact, Simple Mills products are made with low-glycemic flours and sweeteners (almond flour and coconut nectar). The products are also gluten-free, grain-free, non-GMO, soy-free, and dairy-free! In fact, the only ingredients in the mixes are almond flour, arrowroot powder, coconut nectar, aluminum-free baking soda, celtic sea salt, and a base (fair-trade cocoa, dried banana, or dried pumpkin – depending on the mix flavor). No funny, hard-to-pronounce additives or unnatural ingredients! And because the ingredients are loaded with vitamins, minerals, and nutrition, the products not only taste great, they also make you feel great! Welcome to Bloom Naturals, health food for skin! 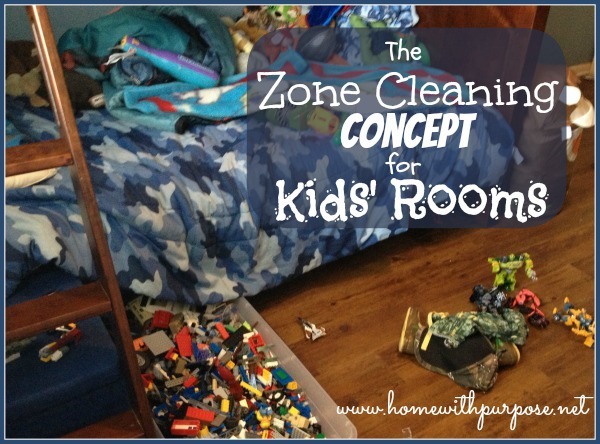 I am a homeschooling mother of 4 boys who was amazed to learn of all the harmful and useless ingredients found skin care. In my years of research to understand how ingredients are manufactured, extracted, and refined, I found a disconnect between the message companies were trying to send me with ingredients listed on their bottles. Many claim the safety of products but in most cases that is far from the truth. Out of frustration, I began to make my own products committing to being a company where my message of safe, healthy & effective aligns with each of the ingredients I use. My soapbox is a passion for providing the healthiest, most effective products by using only ingredients found in nature, never a laboratory. 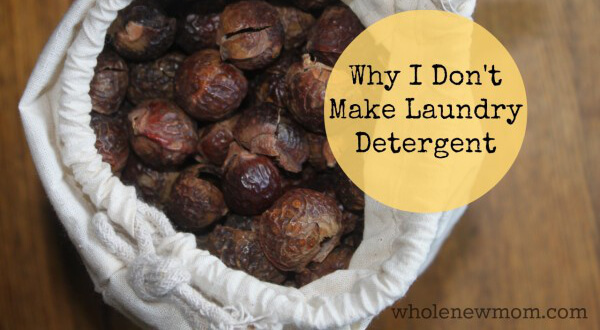 Because I never add fillers (like water) or toxins, you are only paying for safe, beneficial & nourishing ingredients. Who doesn’t want that! Begin the journey of restoring dull, tired, aging, and irritated skin while enjoying 20% off your order as our gift to you. 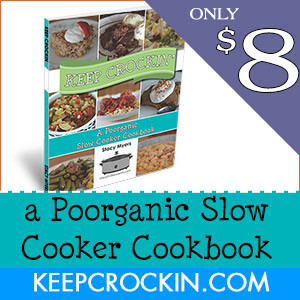 Use coupon code WOWBOOKLAUNCH for a 20% discount (expires January 15th). Vision Herbs and Gifts is a small business run by a mother and daughter team located in small town Pennsylvania. They make good for your skin lotions, creams, salves, lip balms, and herbal tea blends. Whole New Mom – No Nonsense Health in Today’s Toxic World with Special Diets, Whole Living, Autism, Autoimmune, and More. Join us on Monday, January 6th for a Facebook party and more chances to win prizes! We’ll be talking about the health changes you may see from taking wheat out of your diet as well as the challenges this may present. Be sure to follow Whole New Mom on facebook and join us for conversation and prizes from 7:30pm – 9:00pm. 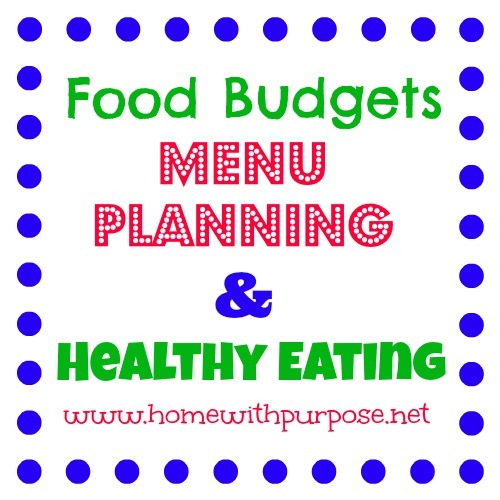 Looking for Support & Encouragement in Wheat-Free Living? 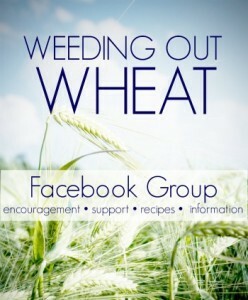 Join the Weeding out Wheat facebook group. We offer encouragement, support, recipes, and information for those who are wheat-free veterans, newbies, and those who are just looking for information before diving in. What are your thoughts on this issue? Have you ever considered going wheat or gluten free?